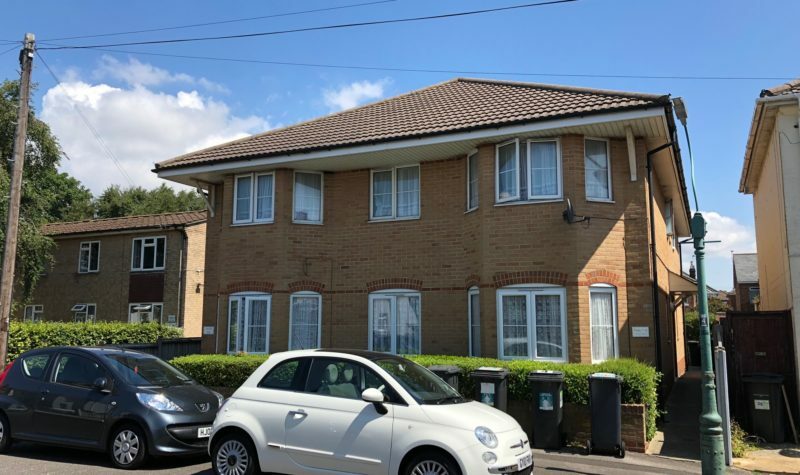 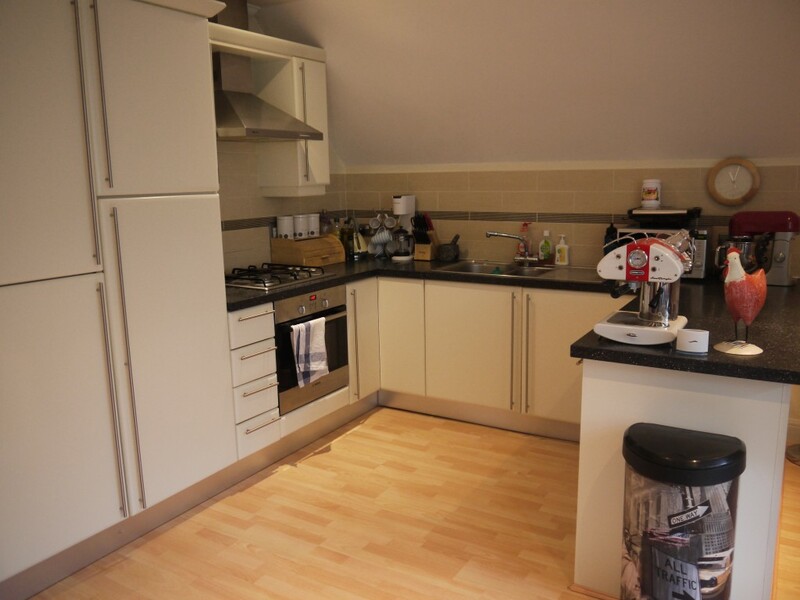 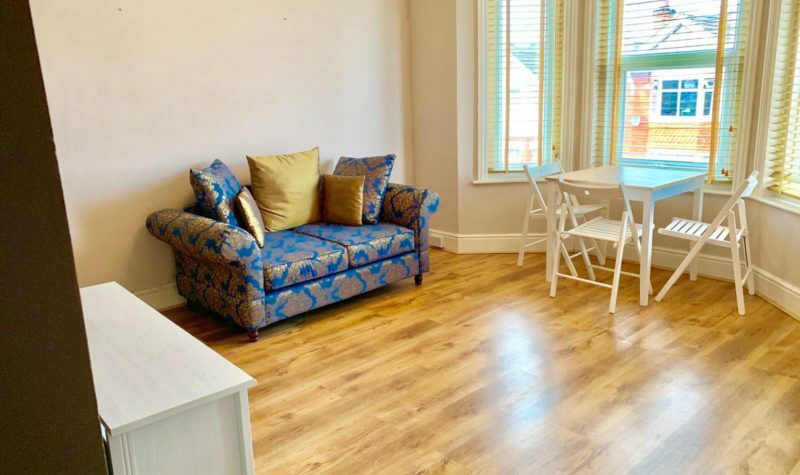 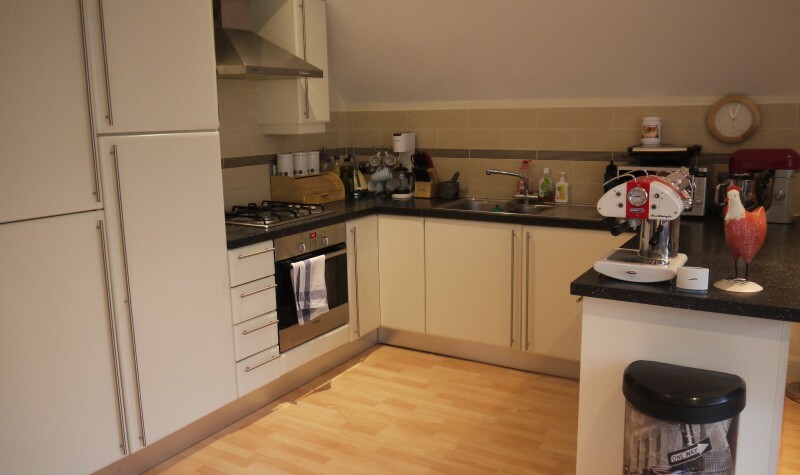 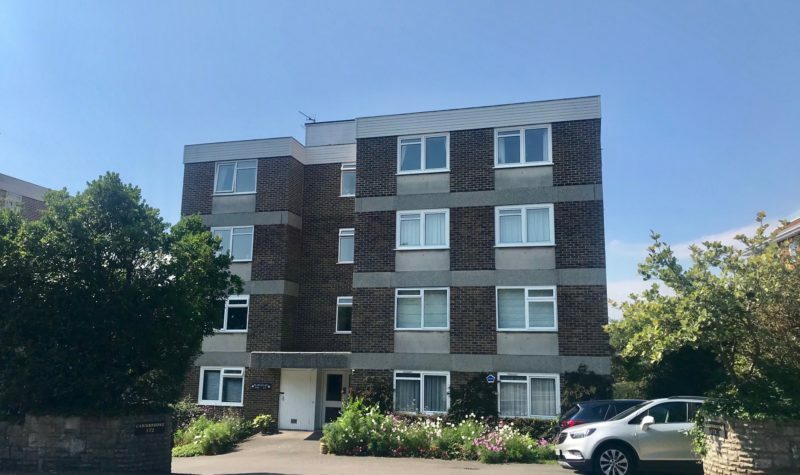 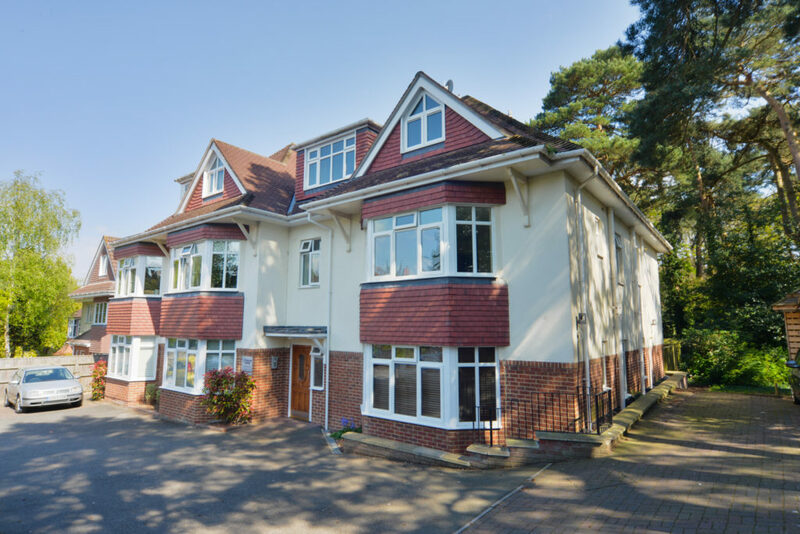 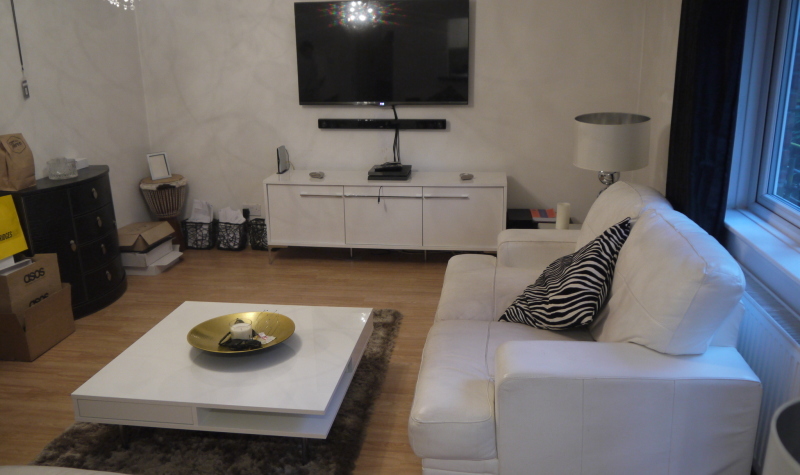 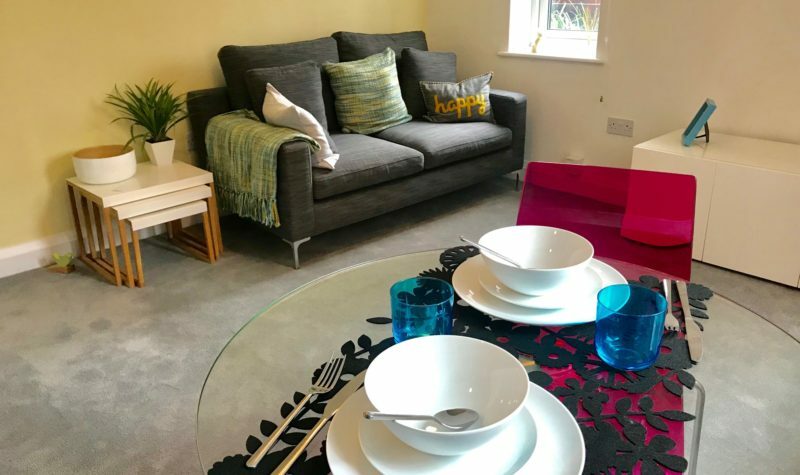 Avenue Estates are Delighted to Offer this Spacious and Modern Two Bedroom Apartment located in Queens Park. 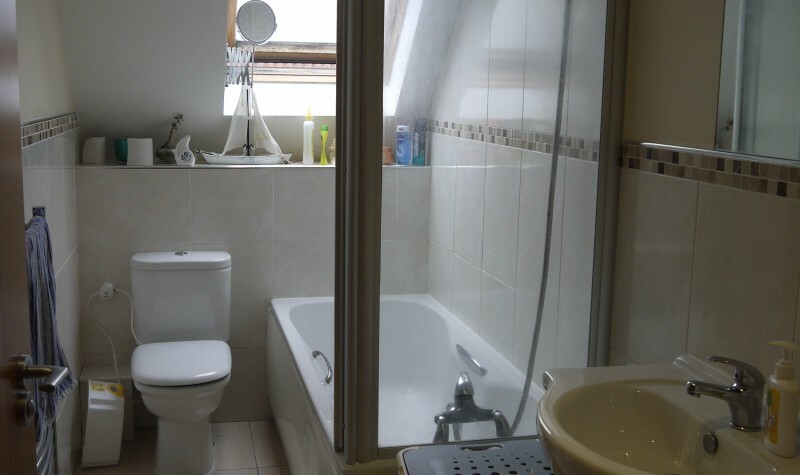 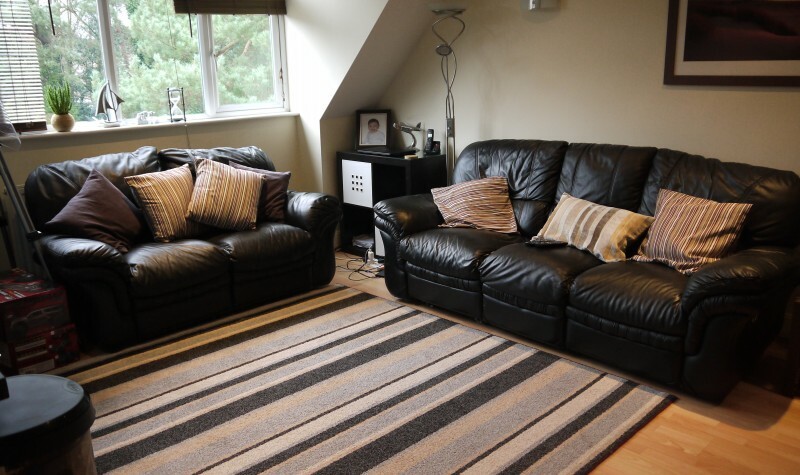 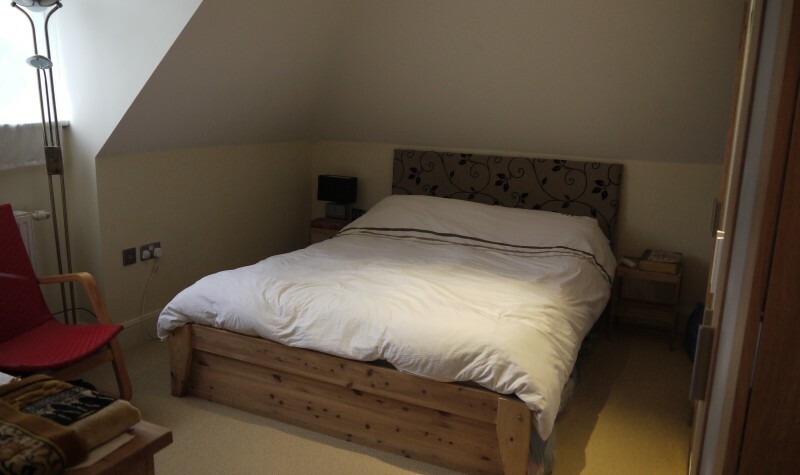 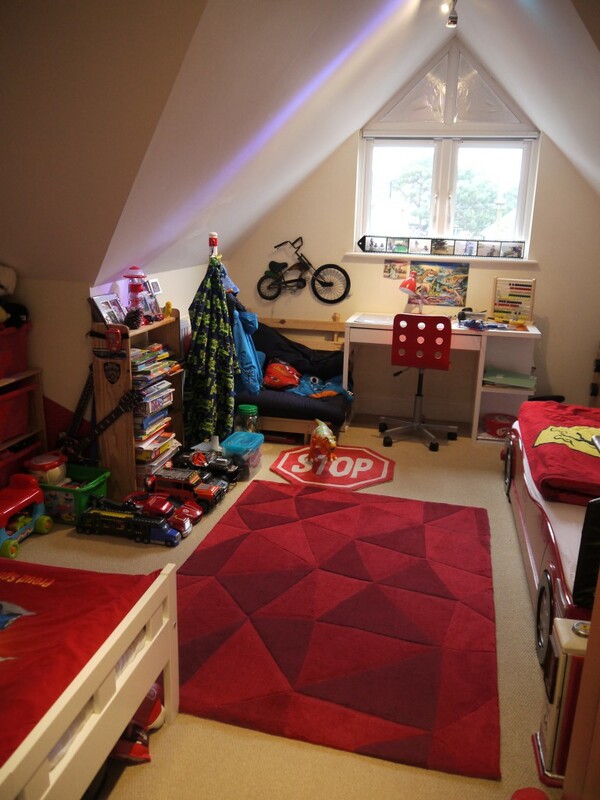 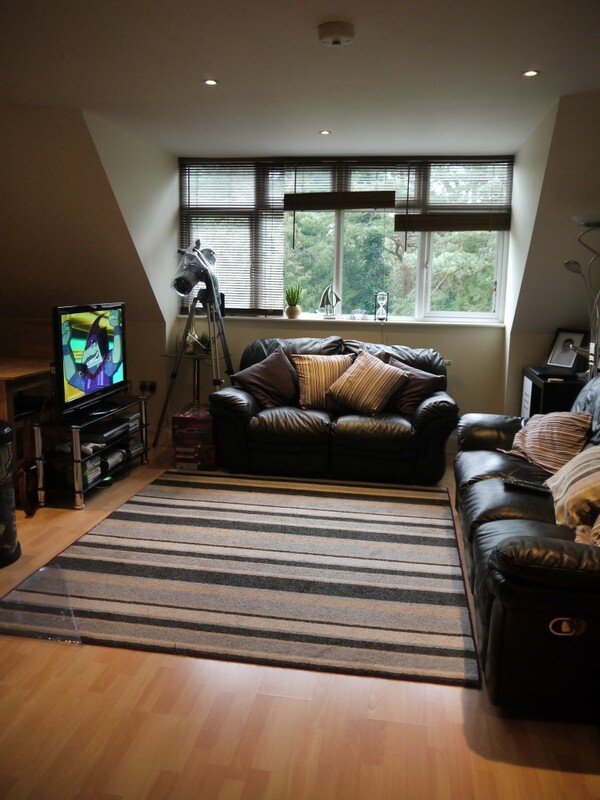 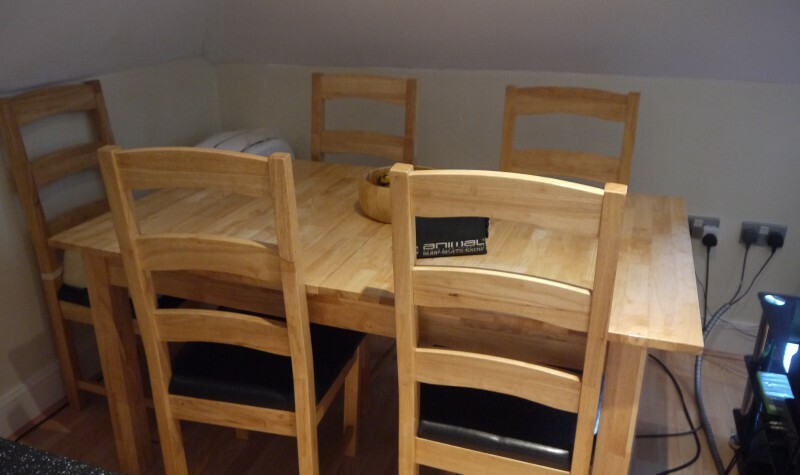 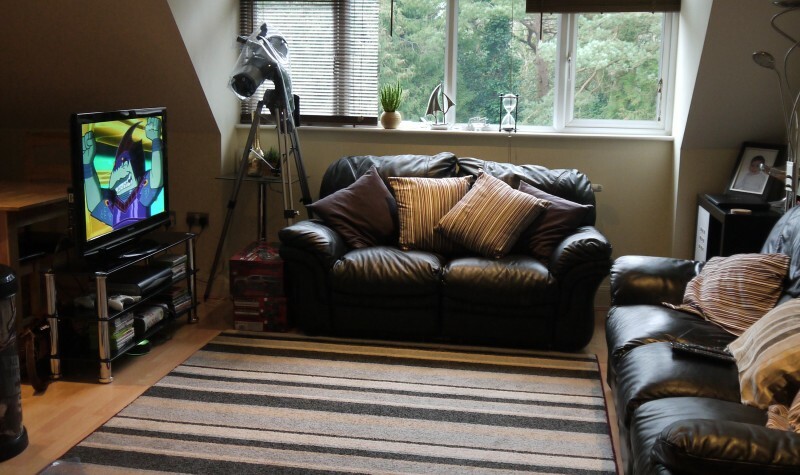 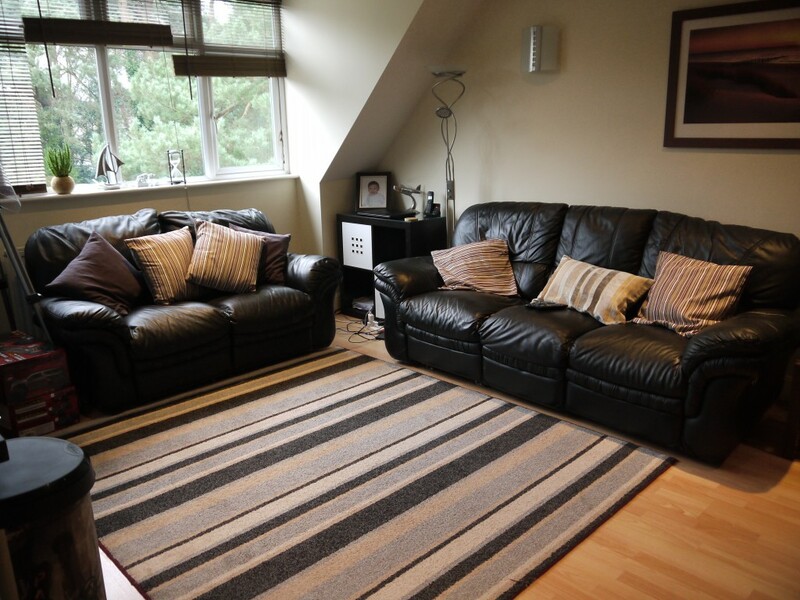 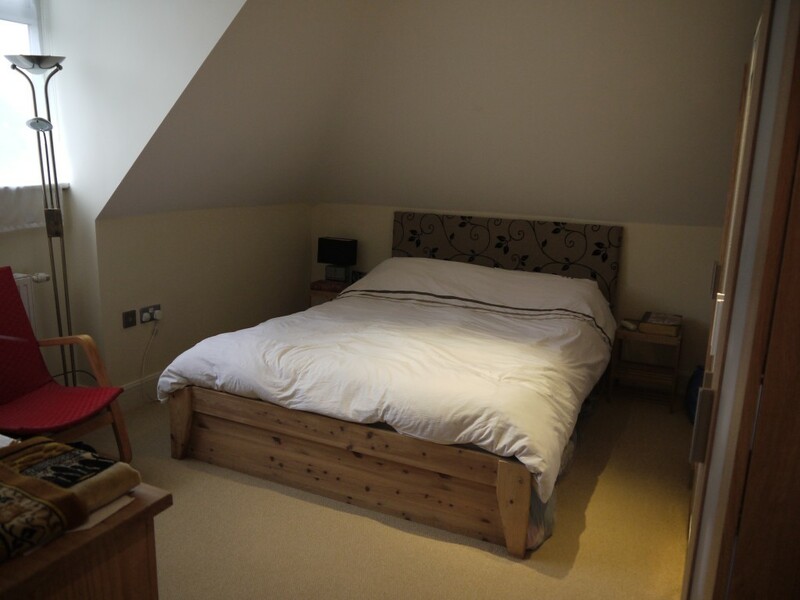 The property comprises of two double bedrooms, a large lounge, modern kitchen and bathroom. 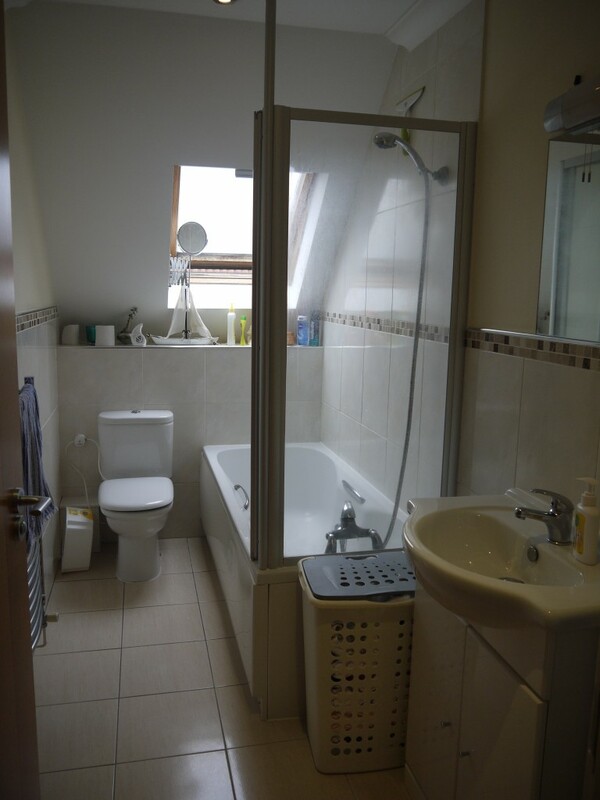 Additional benefits include Gas Central Heating, Double Glazing and Off-Road Parking for one car. 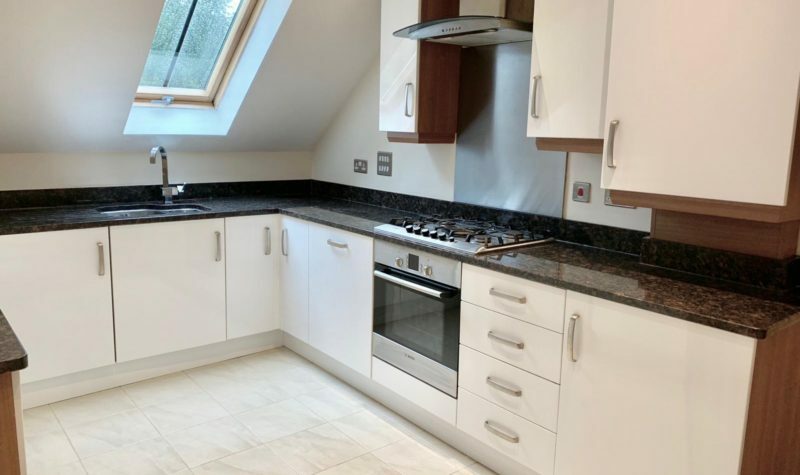 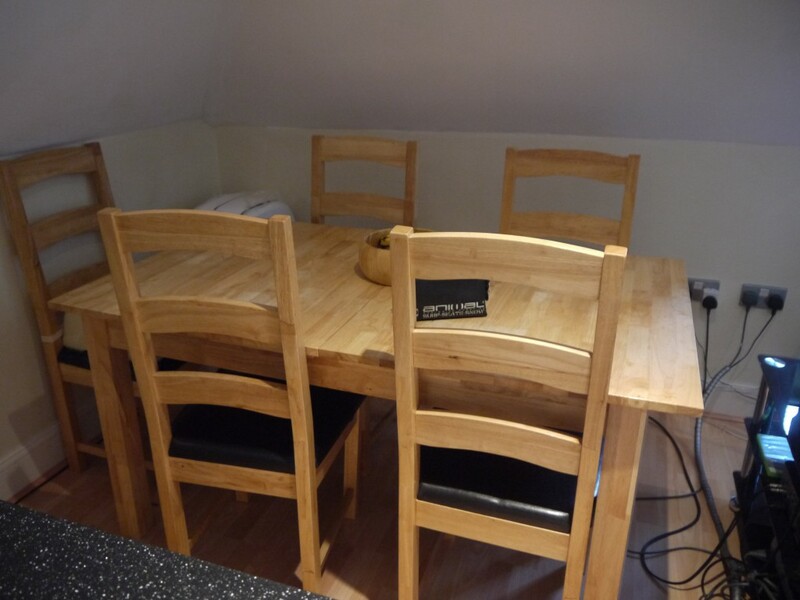 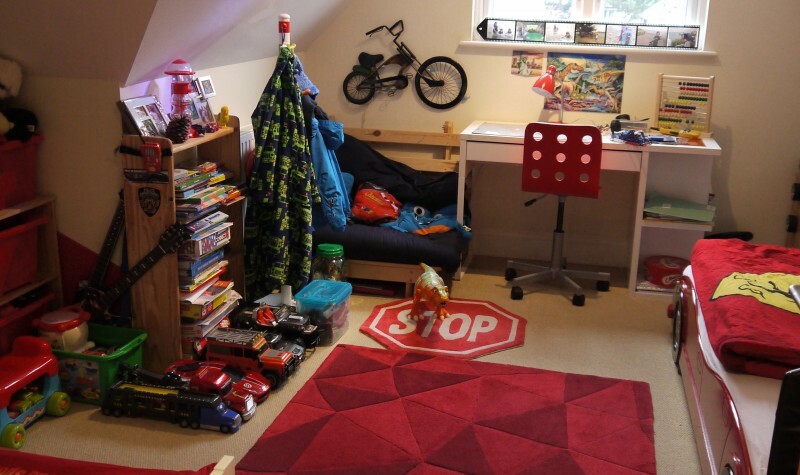 This Property is available from the 8th of March 2018 and must be seen to be appreciated. 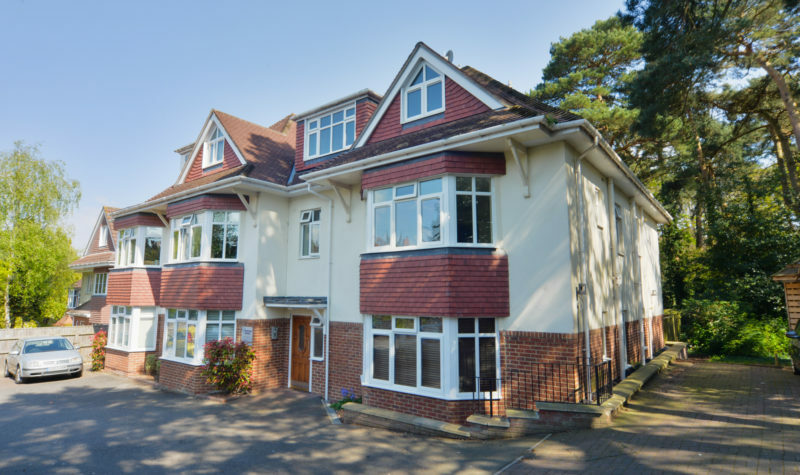 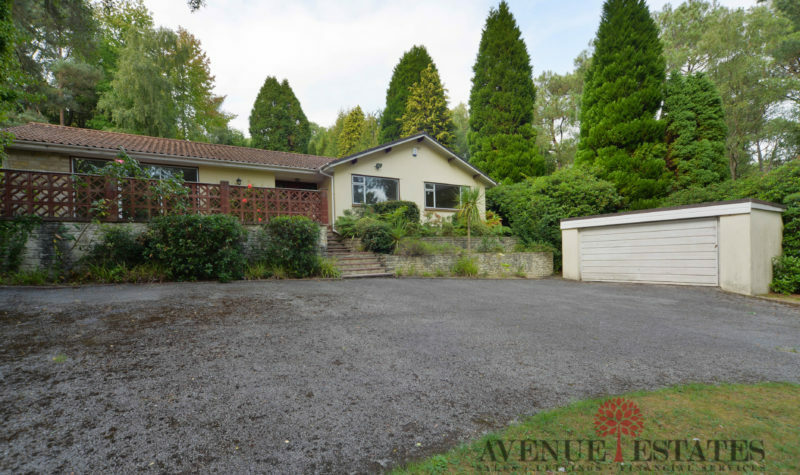 Call us today on 01202 512354 to arrange a viewing.